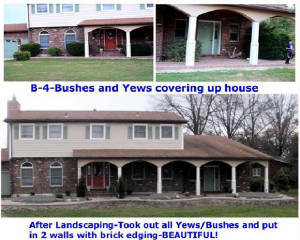 Dreaming of a Beautiful Landscape? 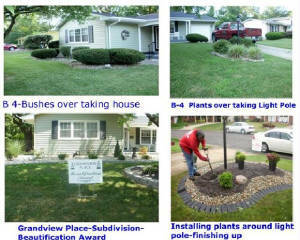 From extreme to elementary, specializes in landscape makeovers. 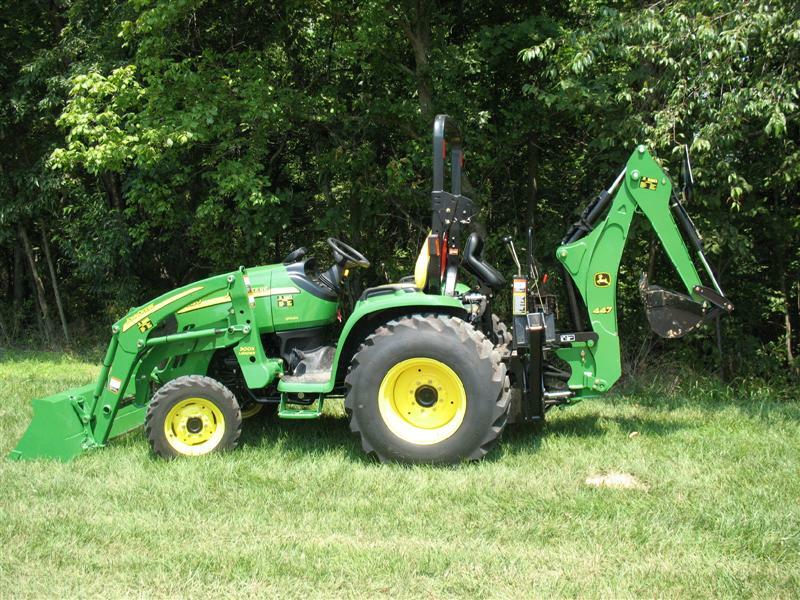 R & R Quality Landscaping is fully staffed with a creative team of landscape designers, and expert installation crews and even qualified maintenance personnel to properly care for your property for the long-term. Taking time to carefully understand your interests and needs, our attentive design staff will work with you to create a beautiful landscape uniquely tailored to your home or office. 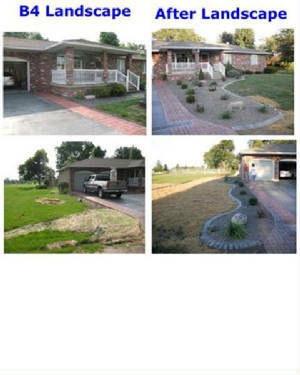 Use R & R Quality Landscaping professional design services to develop a master plan, renovate existing landscaping or add a new feature to your garden, like a patio, retaining wall, perennial border or a water garden. 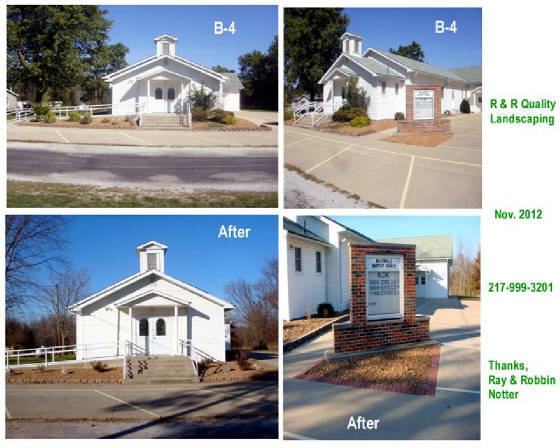 Need a little help visualizing what a design will look like when completed to help you decide? 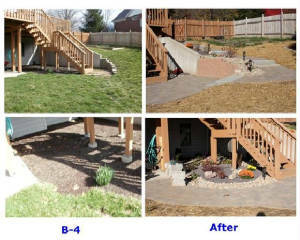 R & R Quality Landscaping can provide you with a computer rendered photo showing you what your planting, wall, or patio design will look like upon completion. 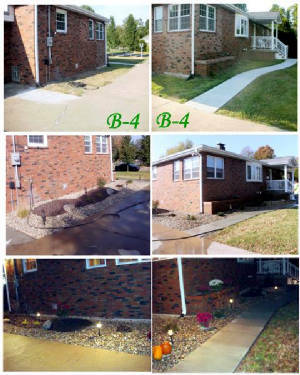 All of our installations come with a one-year warranty on all hardscape construction and plant material.